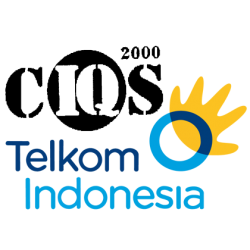 CCSI is the Indonesia leader in optical cable manufacturer. We are well known internationally as producer of premium and high quality fiber optic cables. We are the optical fiber cable manufacturer in Indonesia. 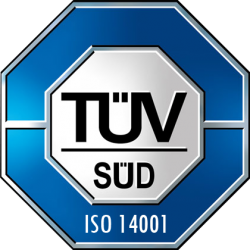 We are well known in the market as the producer of premium, high quality products. It has the capability to produce wide range of indoor and outdoor cables. Presently we are the only cable manufacturer in Indonesia who are capable of producing submarine cables. Each cable is designed for a different applications and condition. The fibers are guarantee to be stress free and without strain effects during production, storage and installation. This is to ensure a long cable lifetime and an optimum data-carrying capacities. CCSI factory has annual production capacity of 1,000,000 fiber Km. The factory is located at Krakatau Industrial Estate in Cilegon, Banten; whereas, the Sales & Marketing Office is located in Jakarta. 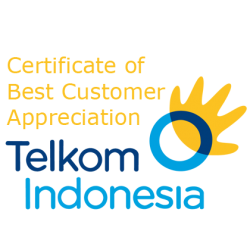 PT Communication Cable Systems Indonesia commits to supply best quality and satisfaction of its products and services to the customer. We offer fiber optic project execution, engineering services, instalation, maintenance and all support to meet different customer needs. 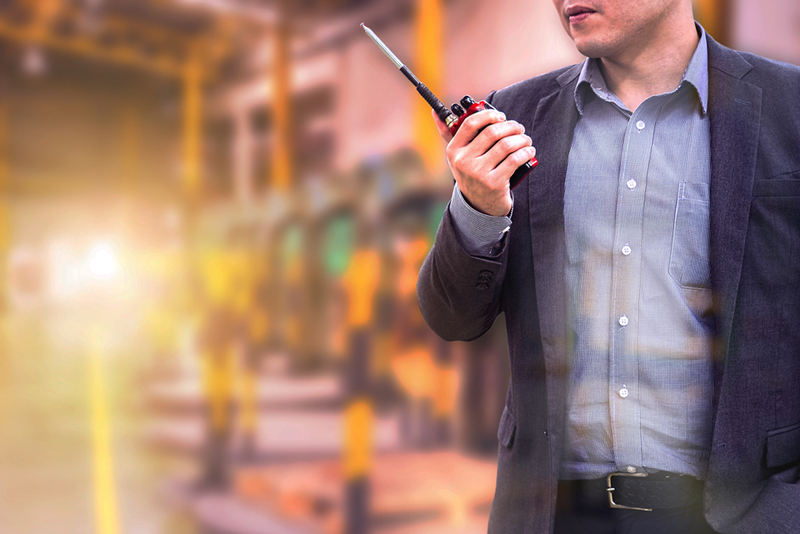 PT Communication Cable Systems Indonesia has been preferred as the main supplier in internet telecommunication industries, oil & gas industries, power utility, railway transport authority, and private enterprises. PT Communication Cable Systems Indonesia by 2007, has renewed its Quality Management Systems and achieved ISO 9001-2000 Quality Management Sytems Certificate. In everything we do as a company, we consistently appreciate that our employees are our greatest asset. We believe that great quality is the result of commitment and participation by every project team member.